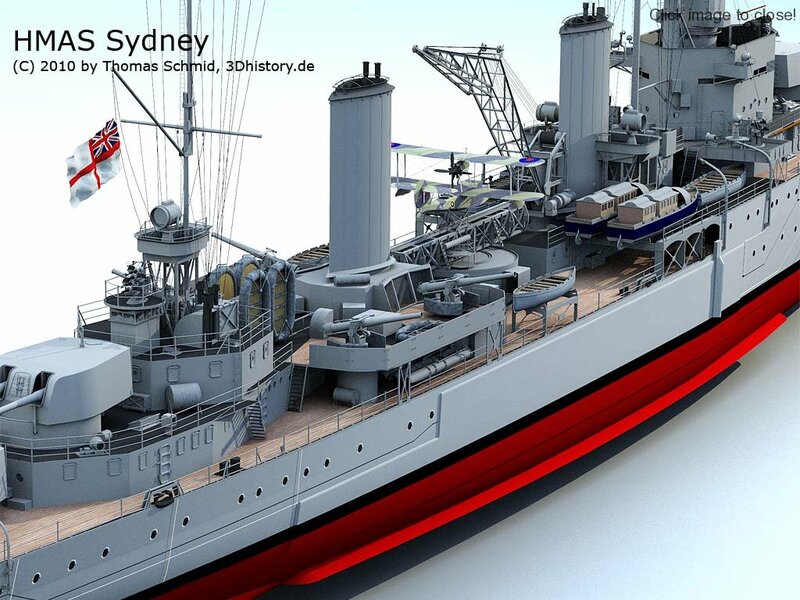 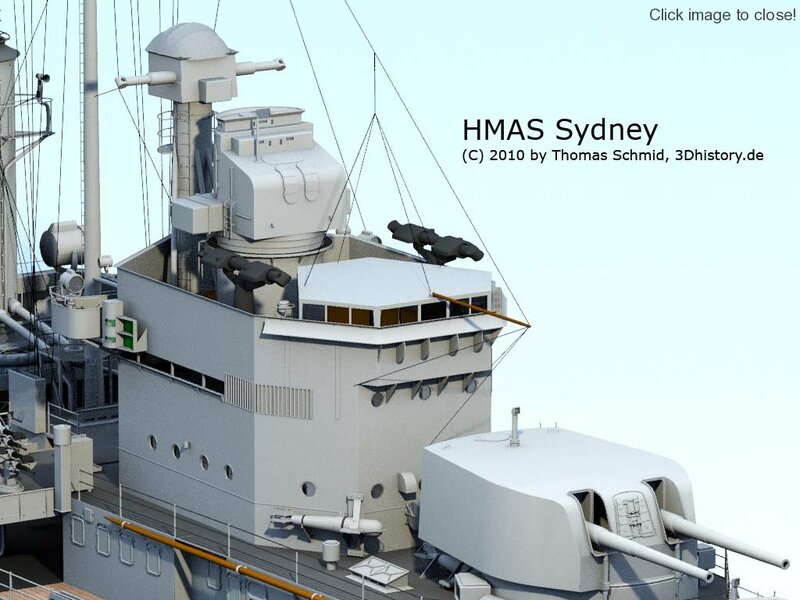 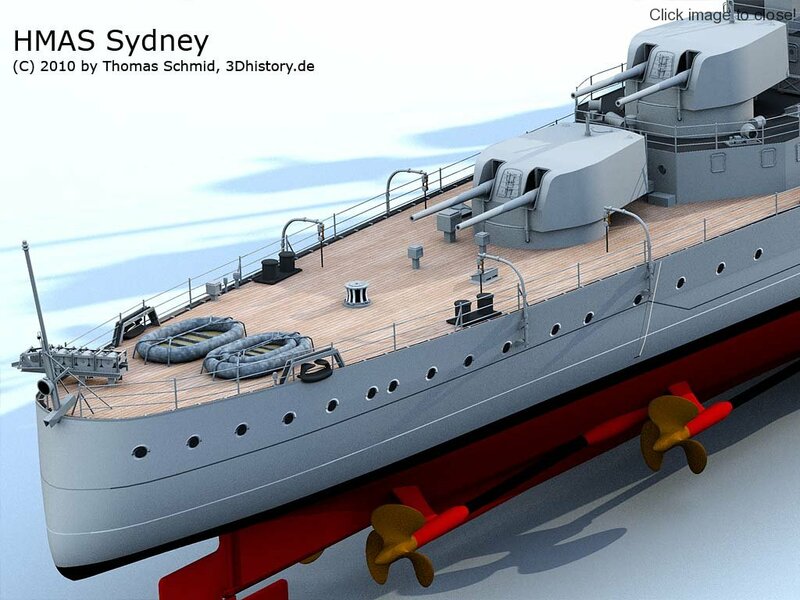 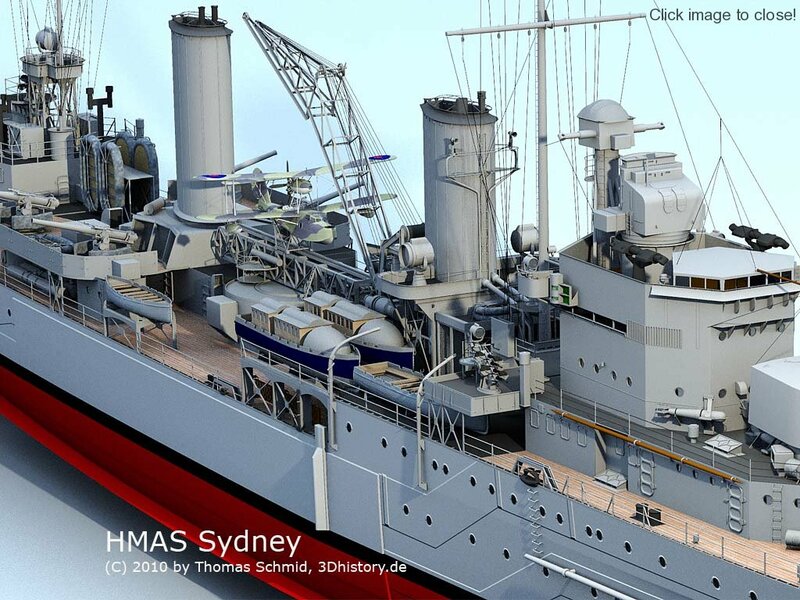 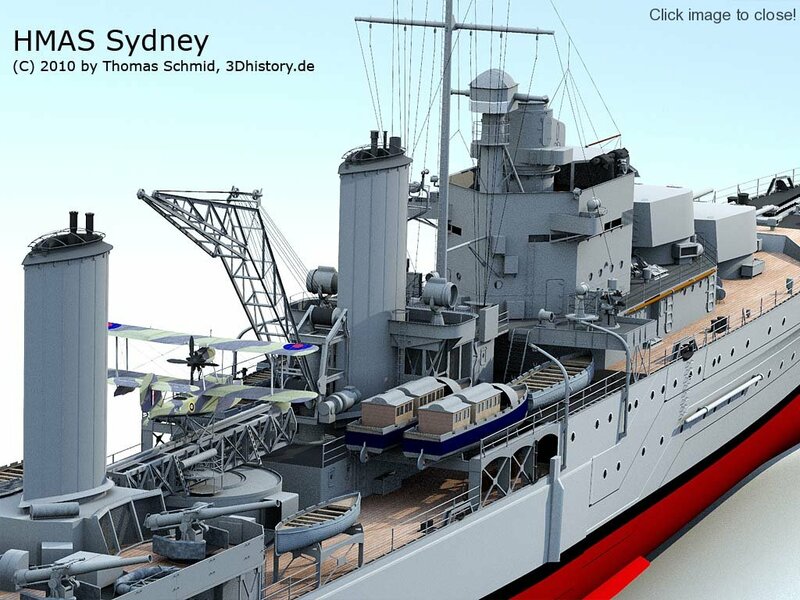 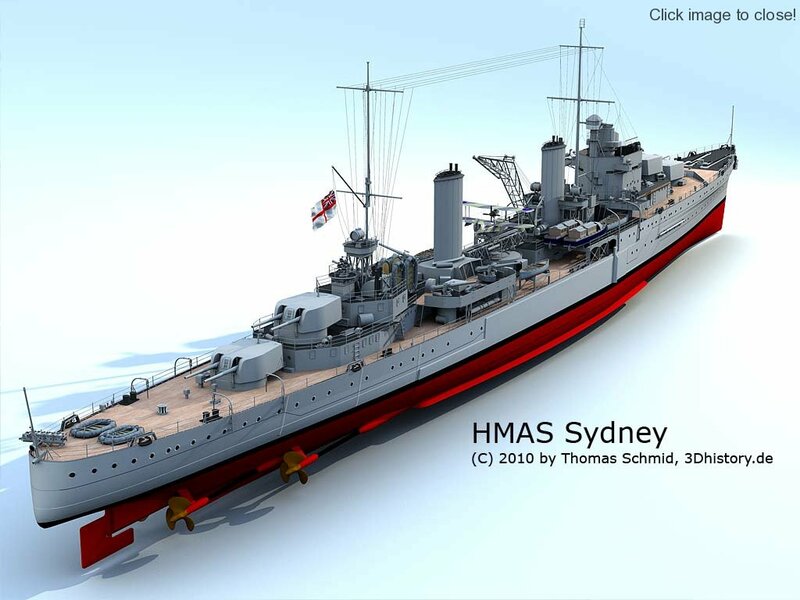 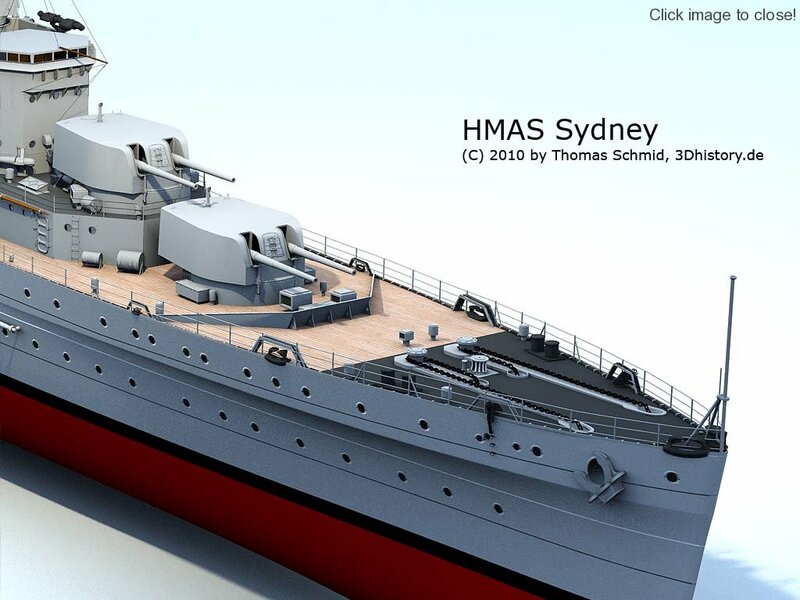 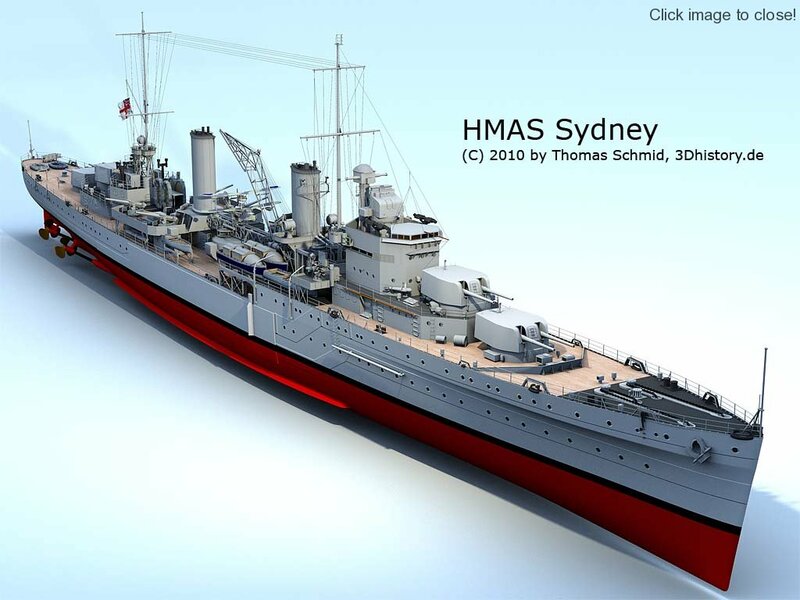 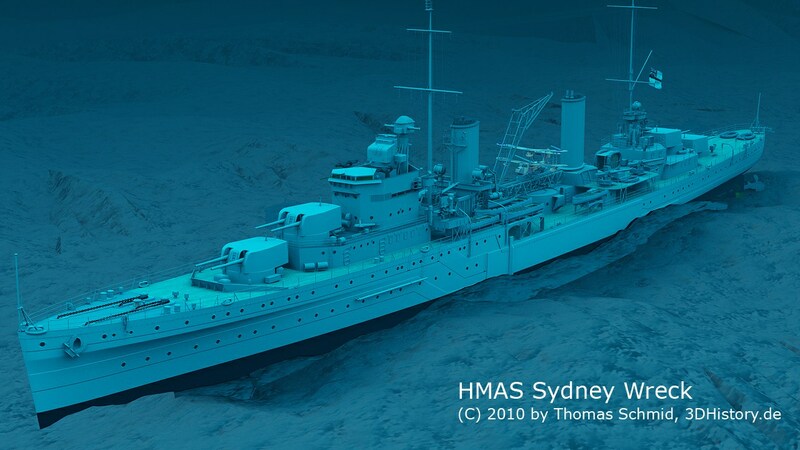 This 3D Model and renderings were created for David Mearns book “the search for Sydney” about his expedition to find Sydney and Kormoran. 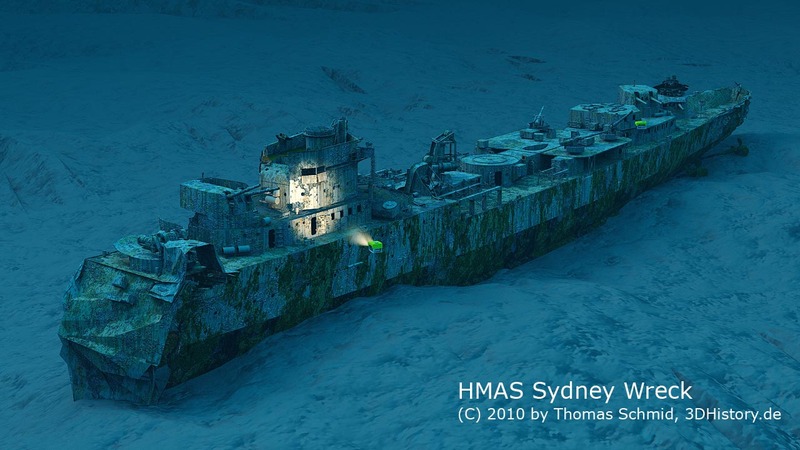 Part of the illustration work for David�s book was to create an artist impression of the wreck side. 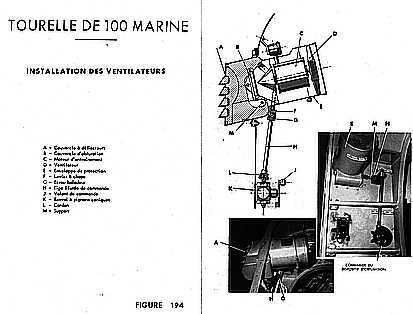 Extensive examinations of David�s under water video footage from the wreck side let to this illustration. 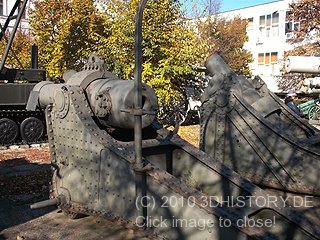 The image below is the cover image of the book. 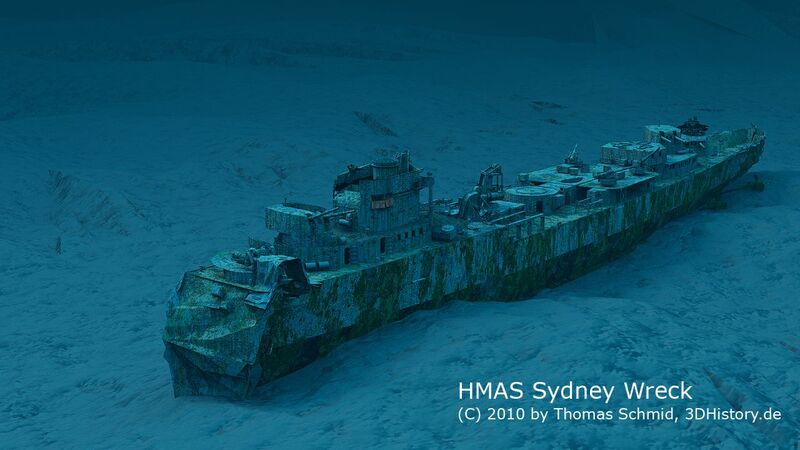 … and what is left over.